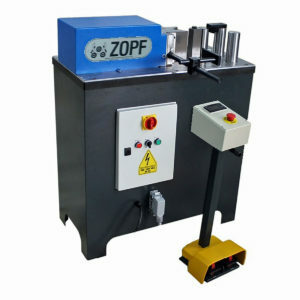 Welcome to our sheet metal machinery page, we offer a wide range of used sheet metal and fabrication machines to suit a variety of fabricating needs. 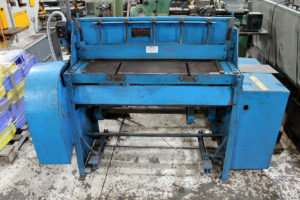 For example, we carry an ever changing range of machines including press brakes, guillotines, punch and shears, plate rollers and pan brake folders, to name a few. 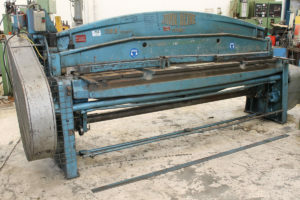 Please see our current inventory of sheet metal machines below.